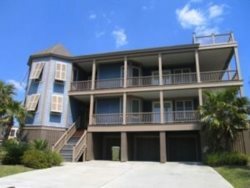 Lovely Isle of Palms Home with Private Pool, Billards, & Elevator! 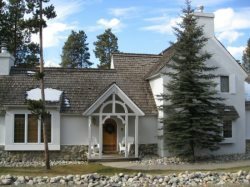 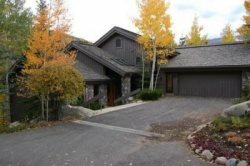 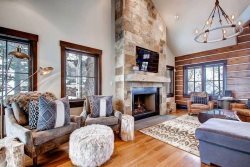 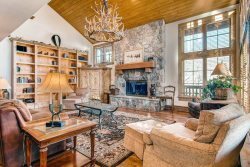 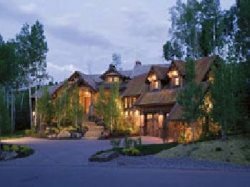 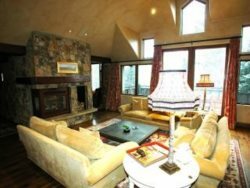 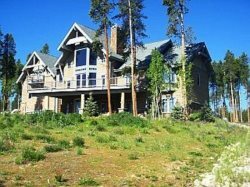 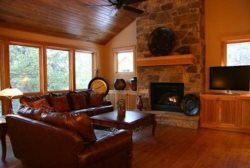 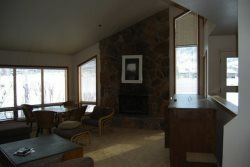 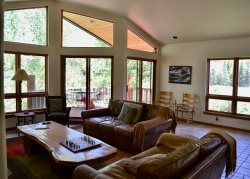 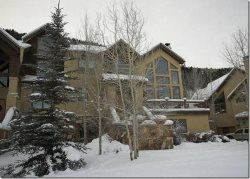 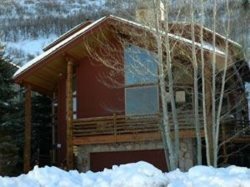 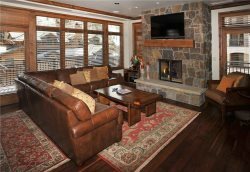 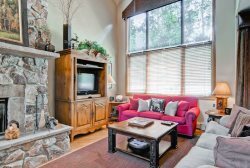 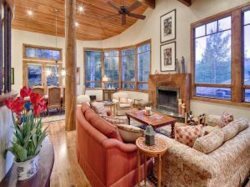 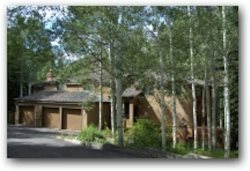 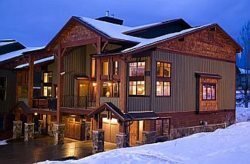 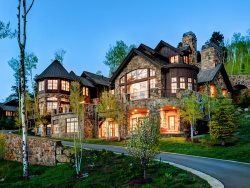 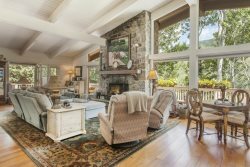 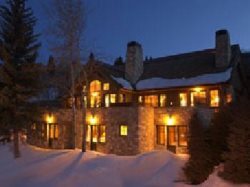 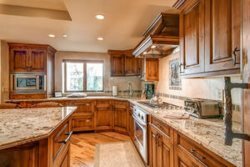 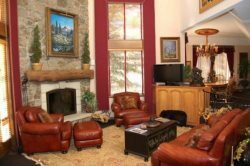 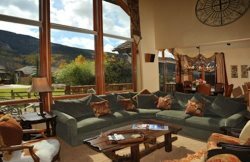 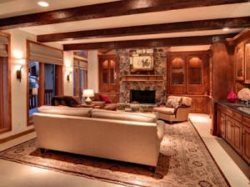 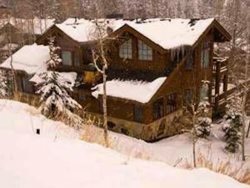 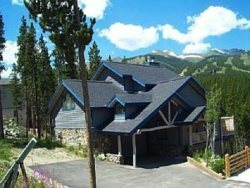 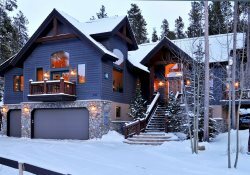 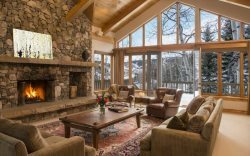 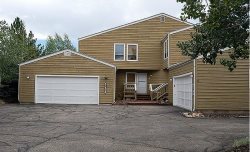 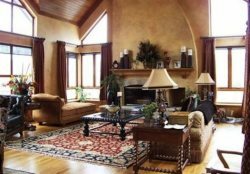 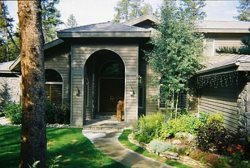 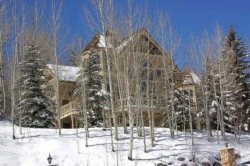 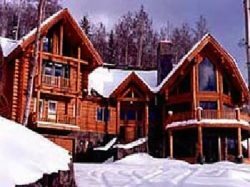 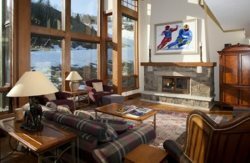 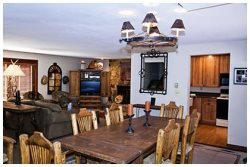 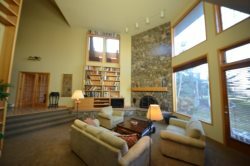 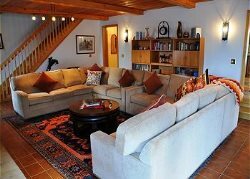 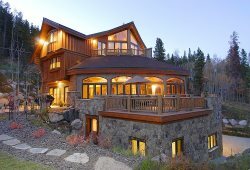 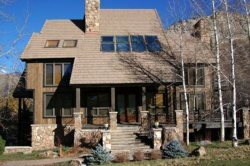 Greystone Luxury Ski In- Ski Out Condo In Beaver Creek! 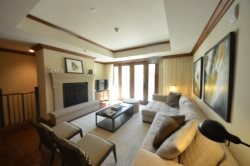 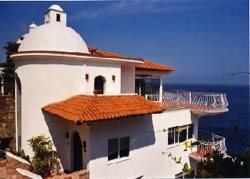 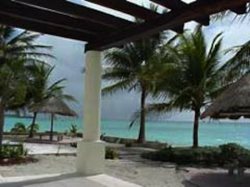 5BR Luxurious Ritz Carlton Residence, World Class Luxury in the Finest Resort in America.